Sicily is an absolute paradise for all food lovers. Thanks to fertile soil and perfect climate, the island became the granary of the Roman Empire. Numerous cultures who came to Sicily for over 2000 years, have left here their traces, that have blended to the unique mix. Culinary tradition draws on dishes from the ancient Greeks, Romans, Arabs, Normans, Spaniards. 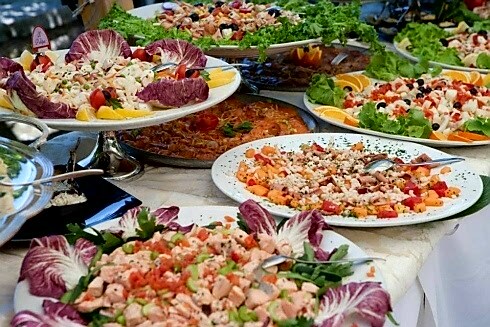 Sicilian cuisine is reach, colorful and very tasty. 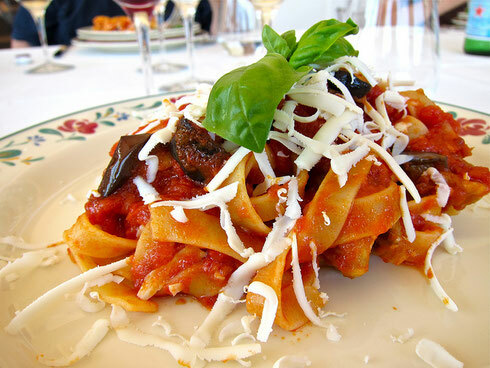 We have chosen for you several original dishes and drinks that one must taste in Sicily. 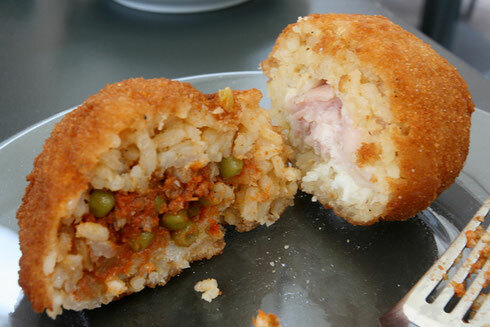 Pride of Sicilian cuisine - "oranges" - fried rice balls, stuffed with meat, tomato sauce, cheese and green peas. Other products also can be used as a filling. There are also vegetarian arancini. 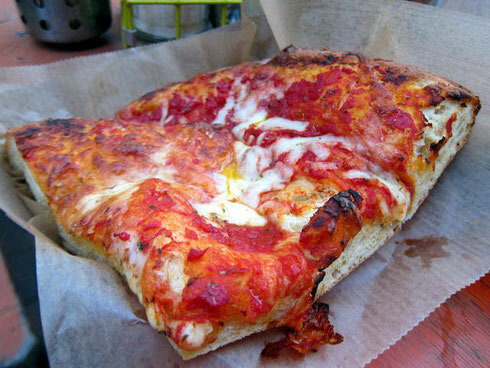 Sicilian open pie on a thick dough with various fillings. Traditional Sicilian appetizer of eggplant stewed with tomatoes, onions, celery, capers and olives. 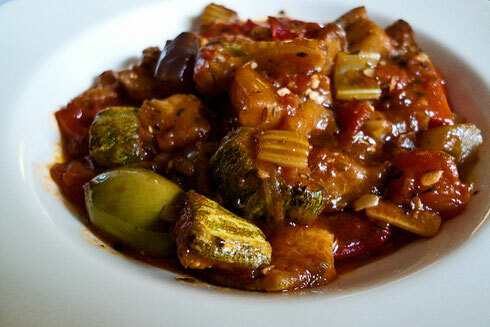 Sometimes they add to caponata also other ingredients, such as potatoes. 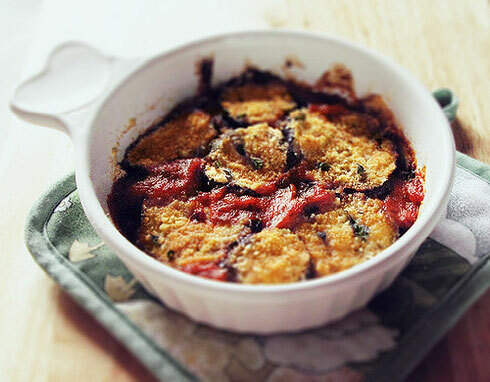 Traditional Sicilian appetizer of eggplant baked with tomato sauce, parmesan and mozzarella. 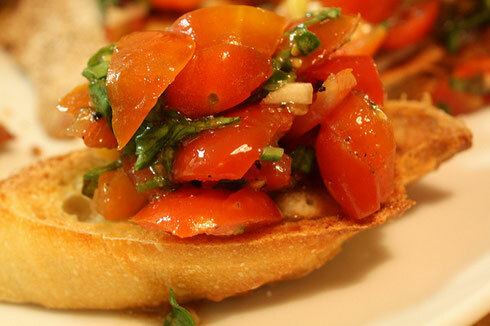 Original bruschetta - lightly baked baguette slices with fine tomatoes, red onion and basil. In addition to the classic, there is a huge variety of toppings for bruschetta. Classical Sicilian pasta stuffed with eggplant, tomato and basil. 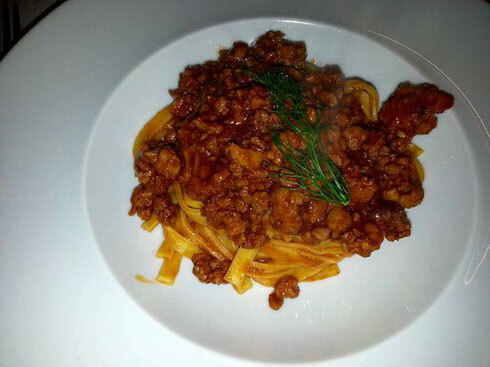 The recipe of this pasta you can find here. 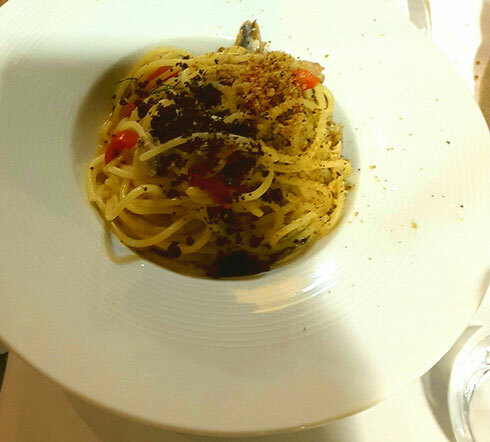 Traditional Sicilian pasta with sardines and pistachios. 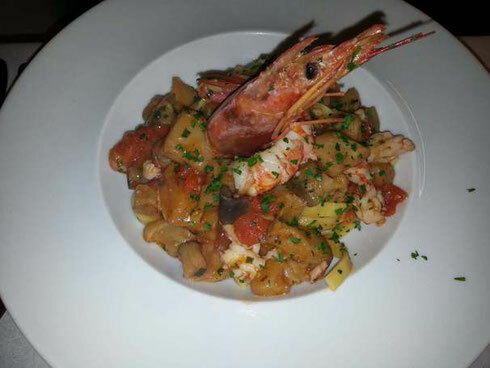 While pasta with seafood is prepared not only in Sicily, it is especially tasty on the island. No wonder - seafood is the freshest here. Mussels in Sicily are large and very tasty. 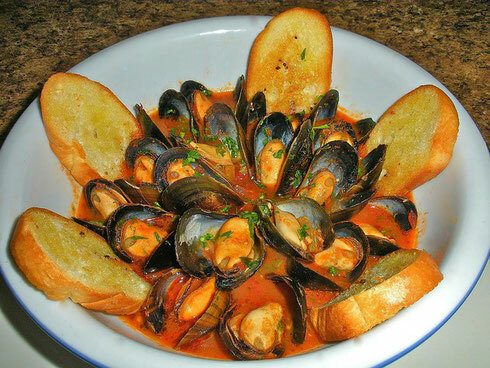 Mussel soup is cooked with olive oil, garlic, parsley and wine, and always served with toasted slices of bread. Another crowning island dish. Before serving, leave the sardines in a special marinade for at least two days. It turns out very tasty! Different hot and cold appetizers of fish and seafood - oysters, shrimp, mussels, shells, squid, salmon, swordfish, tuna, cod and other produce from the sea. 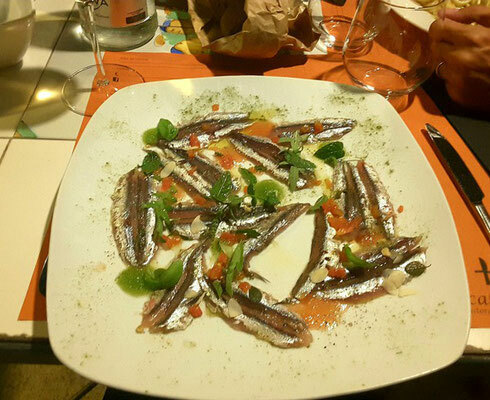 Make sure to taste two types of fish in Sicily - tuna and swordfish. 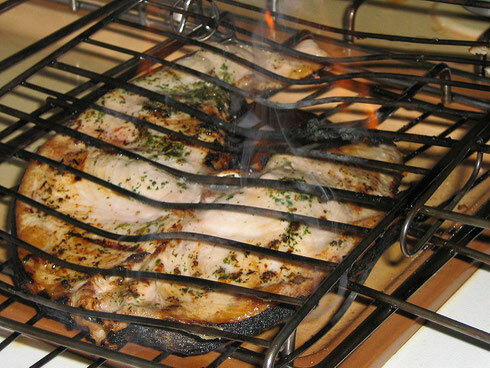 Swordfish, as well as tuna, is prepared in different variations: grilled, in the form of rolls with different fillings, as a sauce for pasta, as tartar. In Sicily, they cook not only fish, but also amazingly tasty meat. 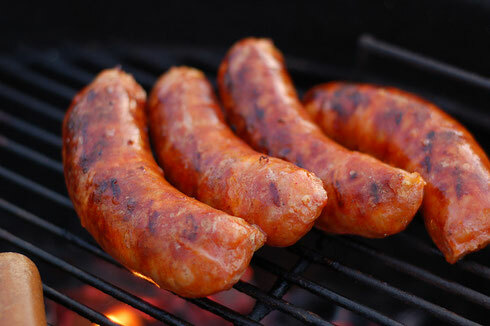 For example, famous Sicilian sausages, to the taste and aroma no one can resist. Sicily is a true paradise for all cheese lovers. 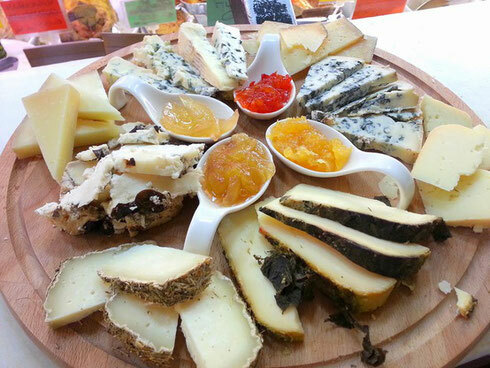 There is a huge variety of cheese types in Sicily, you can read about here. 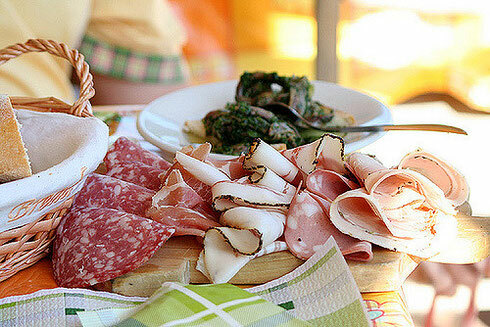 The variety is amazing - different kinds of salami, mortadella, prosciutto, bresaola. All the freshest and very tasty! Olive groves were planted in Sicily in the days of the ancient Greeks. The oil produced here is magnificent. Sicilians add it to almost all meals. 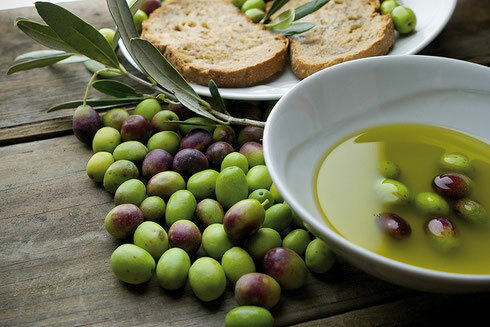 Taste Sicilian olive oil, dipping into it pieces of freshly baked bread and drinking wine. 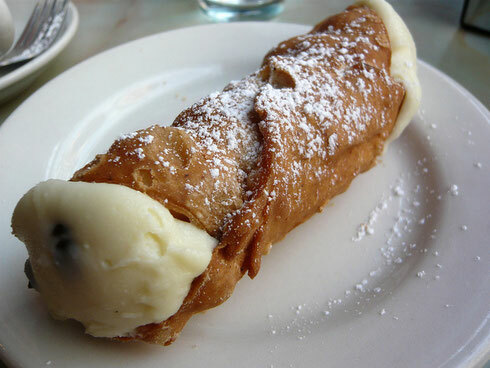 These crispy rolls with dazzling soft and sweet filling of ricotta - one of the sybmols of Sicily. 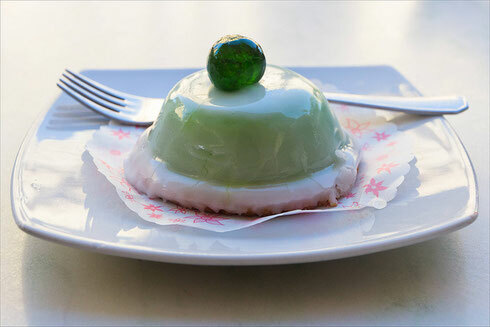 Sicilian cassata - another traditional dessert of island. It's a biscuit of almond flour soaked in liqueur or fruit juice, with ricotta, candied fruit and marzipan. Granita - light sorbet with a variety of flavors - coffee, strawberry, almond, raspberry, pistachio, peach, lemon. 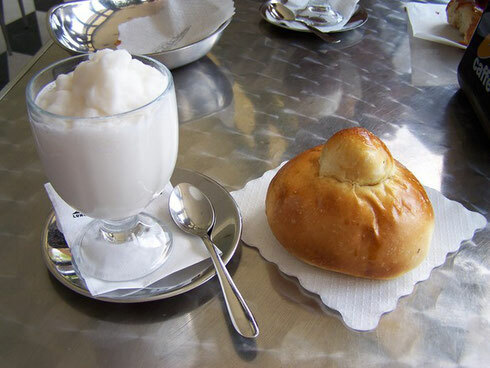 Granita with cream and brioche bun - traditional daily breakfast of almost every Sicilian. 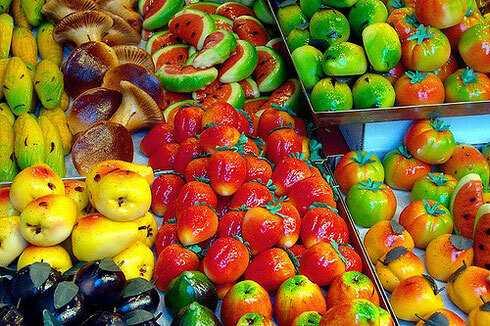 In Sicily you will find everywhere these pastry bakeries with various dishes - meatballs, chicken, potatoes, sausages, cheeses, fruits and vegetables from ... marzipan. Pleasure for the eyes and tastebuds! Thanks to the excellent soil, nourished by the highest active volcano in Europe, local wines are very characteristic and bright. 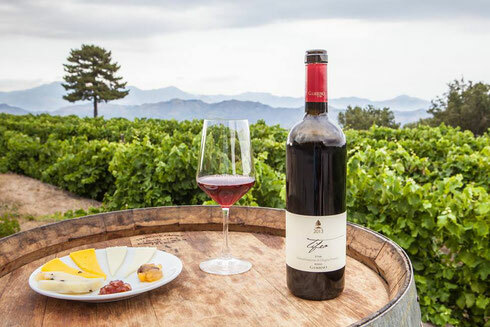 Wines of Sicily traditionally get high marks from the most prestigious international wine associations. 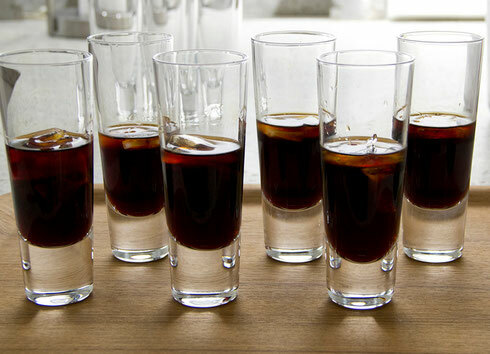 Famous Sicilian sweet liqueur, traditionally used as digestive. 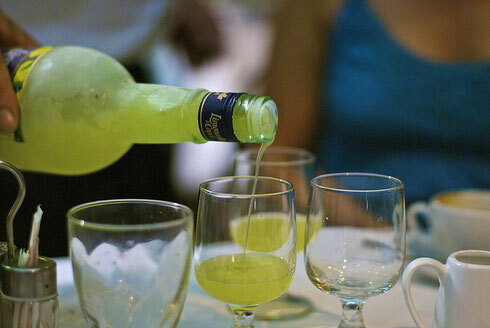 Another famous Sicilian liqueur, alternative for those who do not like such a sweet liqueur like limoncello. 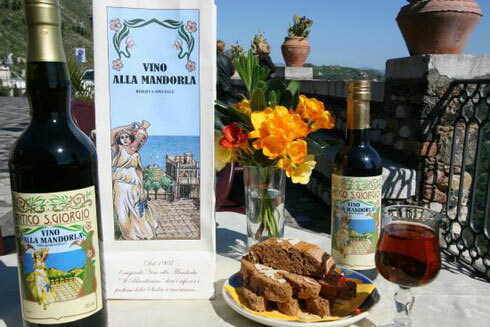 Very tasty sweet wine, the original of which is made only in Castelmola, picturesque village situated on the mountain just up beautiful Taormina.